Two native title wins this week! This has been a week of celebration for YMAC’s Traditional Owner stakeholders. On Monday 23 April 2018, the Wajarri Yamatji community celebrated the recognition of its second determination of native title (called the Part B Determination) by the Federal Court of Australia. This determination follows the Part A Determination that was made by the Federal Court in October 2017 over approximately 68,743 square kilometres of land and waters. 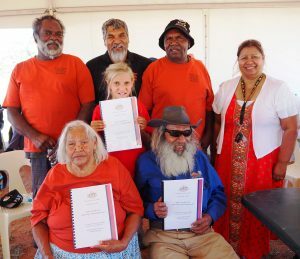 The Part B Determination recognised the native title of the Wajarri community over an area of approximately 12,252 square kilometres of land and waters in the Murchison and Gascoyne regions. It includes parts of the Shires of Upper Gascoyne, Murchison, Yalgoo, Meekatharra and Cue. The determination covers unallocated Crown land, Aboriginal-held pastoral leases and a number of Aboriginal reserves and communities. On Thursday 26 April 2018, the Robe River Kuruma community celebrated recognition of its native title at an on-Country Federal Court hearing at Parlapuuni (Panawonica Hill). The determination area includes the middle Robe, the Bungaroo Valley and the Buckland Ranges. The determination area lies in the Shire of Ashburton in Western Australia’s Pilbara region, with Part B covering approximately 5,720 square kilometres. Read YMAC’s media releases for more information on both determinations. To watch the KM Determination Part B video by Ngaarda Media click here. To view the photos click here. On Thursday 19 October 2017, the Wajarri Yamatji community celebrated Native Title recognition at an on-Country Federal Court hearing held on Wooleen Station. Over 300 people attended to witness the historic occasion, that had taken over 20 years to achieve. The consent determination covers the majority of the Wajarri Yamatji claim area (68,743 square kilometres of the total 97,676 square kilometres). The area encompasses parts of the Shires of Meekatharra, Mount Magnet, Murchison, Upper Gascoyne, Cue and Yalgoo; as well as 56 pastoral leases. The journey to this native title determination commenced in 1995 and has involved the coming together of many families to achieve native title recognition. The Wajarri people have inhabited their Country since time immemorial, and have continued to look after their Country. Through their culture and knowledge, Wajarri people have maintained a deep connection to their land that continues to be passed on through the generations. The Square Kilometre Array (SKA), one of the largest experiments ever designed to study the origins of our universe, has been featured on ABC’s Radio National. The Australian arm of the project to build the world’s largest radio telescope, which can be found in the heart of Yamatji Country, has been partners with Wajarri Yamatji Traditional Owners since its beginning. You can read the ABC Radio National feature here, and watch a video about the project above. 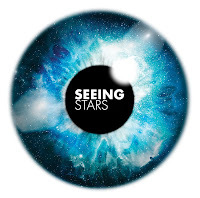 If you want to learn more about the SKA, you can visit the CSIRO website here or the project’s website here. The latest issue of YMAC News is now available. Our cover story is about the delegation of over 70 Traditional Owners from all over the state who converged on Parliament to send a message about protecting Aboriginal heritage. Over 1600 signatures were collected and presented on the day. We have been disappointed with the Government’s response so far, with the Aboriginal Heritage Amendment Bill introduced to Parliament just one week later without any of the changes that would make heritage protection stronger. 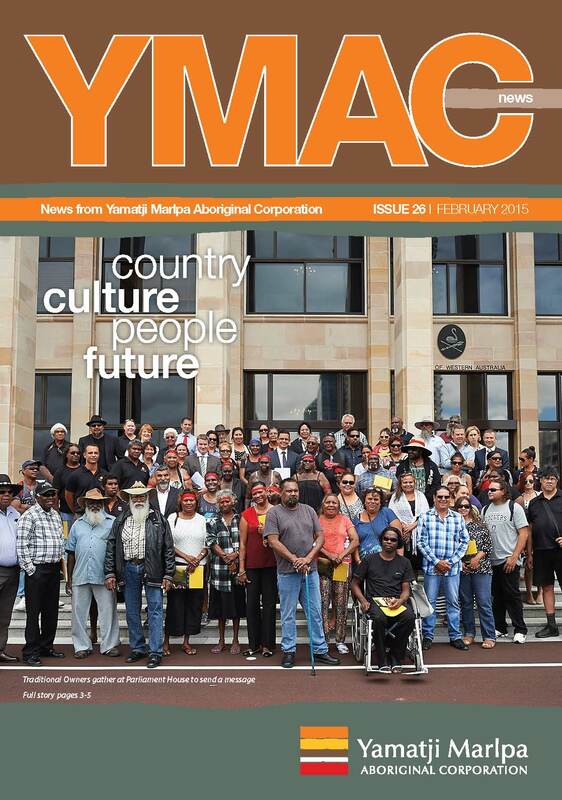 This issue includes some good news stories, about an agreement between the Wajarri Yamatji people and Sinosteel Midwest that was several years in the making, and some Carnarvon students who are benefiting from an earlier native title agreement. We are also taking some time to look back on our achievements as YMAC celebrates 20 years as a land council. We have included an excerpt from the commemorative book about the brave men and women of the Pilbara strike in the 1940s and how their legacy resonates today. Click here to read these stories and more. You can send your feedback to editor@ymac.org.au. Thank you for reading this issue of YMAC News! This Malgana Mother Tongue video, The Buyungurra who didn’t listen, was released today on ABC Open. It was created jointly by Malgana woman Bianca McNeair, ABC Open’s Chris Lewis and the Bundiyarra – Irra Wangga Language Centre. You can also watch more videos from ABC Open and Bundiyarra, both in Wajarri language, by clicking here and here. The Wajarri Yamatji people of Western Australia have announced an agreement with iron ore miner Sinosteel Midwest Corporation Ltd. The Agreement is over Sinosteel’s Weld Range project 70 kms northwest of the town of Cue in WA’s Midwest. The National Heritage Listed Weld Range is a not only a very significant area to the Wajarri Yamatji people, but also to the history of Western Australia. Sinosteel and the Wajarri Yamatji people agreed on exclusion zones around areas of particular importance, where Sinosteel has agreed never to mine. For the full media release click here. Sinosteel Midwest Corporation Ltd (SMCL) are currently seeking a Geraldton-based Wajarri Yamatji Liaison Officer. For details of the position and application requirements, please visit the SMCL employment page. When completed, the Square Kilometre Array (SKA) will be the world’s largest telescope, giving astronomers remarkable insights into the formation of the early universe. Under the joint hosting arrangements in the international SKA program, Australia will host the SKA’s survey telescope at the Murchison Radio-astronomy Observatory (MRO), which is on traditional Wajarri Yamatji country in the Mid West region of Western Australia. 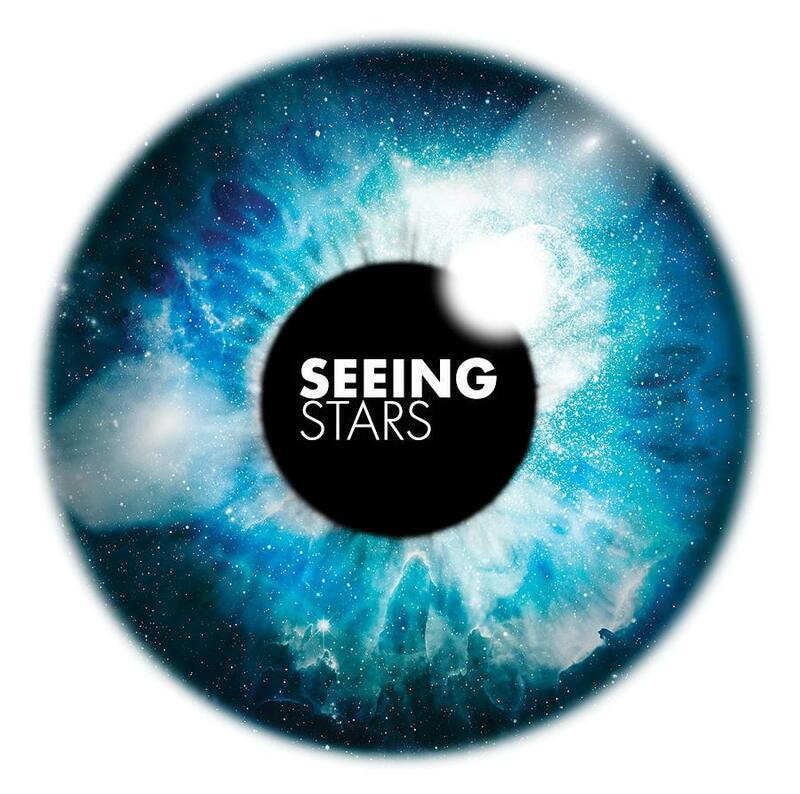 In celebration of this exciting event, the Department of Innovation are holding Seeing Stars, a national art competition where artists are invited to create pieces which express the SPA’s potential for discovery. Entries close 11:59pm AEST, Friday 5 July 2013. The exhibition of winners and finalists will be held in early August at the Yarra Gallery, Federation Square, Melbourne. For application eligibility requirements, visit the SKA website. Last week the Wadjarri People launched a dictionary to share and celebrate one of the world’s oldest living languages. 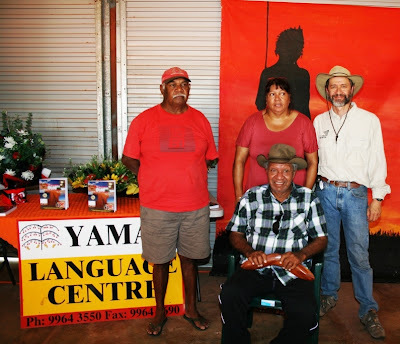 The Wadjarri Language Dictionary, which has taken over 25 years to compile, was launched on Wadjarri country at the Murchison Shire Settlement. Elders, community members, members of parliament, community groups, schools and government organisations attended the event. The names of all the people who contributed to the 2500-word dictionary were read out, and a minutes silence was observed for the contributing elders who have passed away. Language is an important part of culture and identity, but many Indigenous languages have been lost or are in danger of being forgotten. This dictionary will help keep Wadjarri culture and language strong for generations to come. The production of the dictionary was a joint partnership between the Yamaji Language Centre and the Bundiyarra Irra Wangga Language Program. Warning: Aboriginal People are warned that this website may contain images of deceased people.